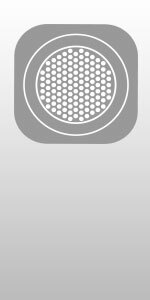 Welcome to LayerZero Power Systems News, where you'll find news and feature content, releases and company information. 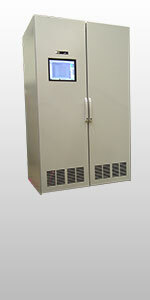 LayerZero Power Systems, Inc. announces the release of the Series 70 ePODs: Type-maX Industrial Load Center. 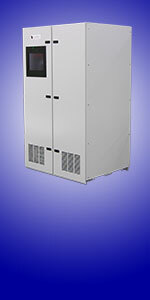 LayerZero Power Systems, Inc. announces the release of the Series 70 ePODs: Type-X SF Power Distribution Unit. 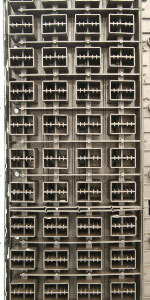 LayerZero Power Systems, Inc. was awarded a patent for a circuit breaker terminal cover. 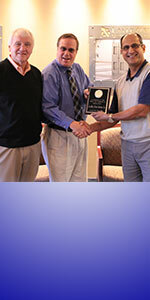 LayerZero Power Systems, Inc. was awarded for the company's growth. 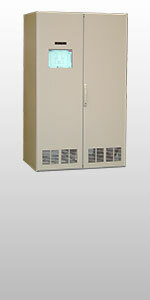 LayerZero Power Systems, Inc. has announced the release of the Series 70: eRPP-SL2 Slim Remote Power Panel. The eRPP-SL2 distributes electrical power, maximizes the effectiveness of available critical space, and increases operator safety. The eRPP-SL2 requires a small footprint, permitting space-saving mounting configurations for up to 336 poles in two floor tiles. 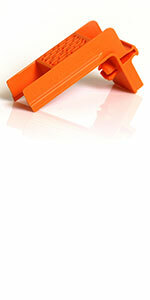 LayerZero Power Systems has announced the release of Zen Power Quality Monitoring. 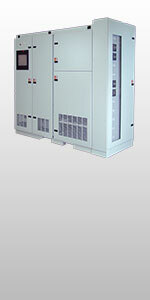 LayerZero Zen is a real-time power quality monitoring hardware & software suite for critical facilities. 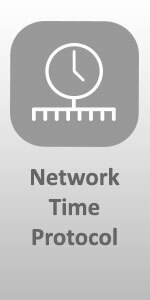 Zen is designed to allow facilities to gain a deeper understanding of their power distribution infrastructure, pinpoint potential threats, and maximize uptime and reliability. 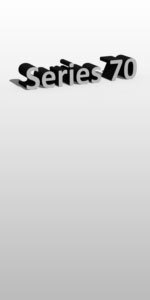 LayerZero has officially announced the release of the Series 70: eRDP-FS. 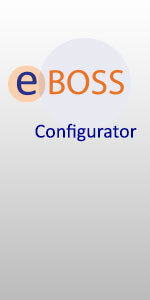 The eRDP-FS is a web-enabled Remote Distribution Panel with Front and Side Access, designed to maximize operator safety and power reliability. 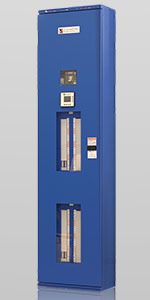 LayerZero has released the eRPP-FS, a front-and-side access Remote Power Panel with major improvements in operator safety. 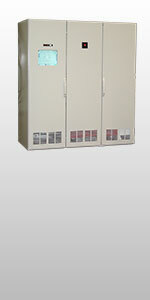 Inspired by NFPA-70E, the eRPP-FS defines a new standard for operator safety in Power Panel design. 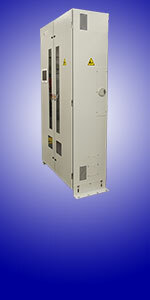 LayerZero Power Systems Granted U.S. Patent 8,674,555, “Neutral Switching High Speed AC Transfer Switch." 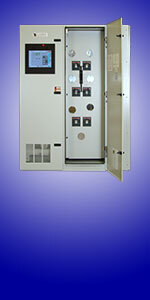 LayerZero Power Systems, Inc. has been awarded U.S. Patent 8,674,555, "Neutral Switching High Speed AC Transfer Switch". 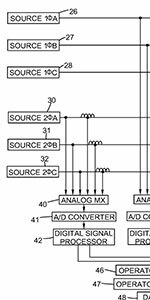 The patent invention relates to the transfer of an electrical load from one power source to another power source incorporating a hybrid solid state/mechanical transfer switch. The Series 70 eRDP design has been updated, featuring a front-only design, enhanced configurability, and significant improvements in build-quality. 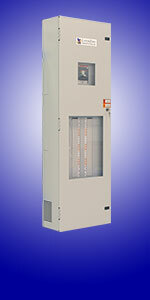 Featuring the SafePanel Panel Board, the updated eRDP is a significant improvement over previous designs. LayerZero has released an updated eRPP design with improvements in safety, reliability, and convenience. 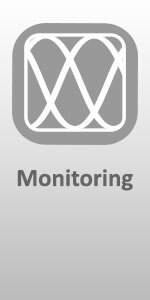 Utilizing front-only access, the eRPP is safe to work on, highly reliable, with advanced power quality monitoring capabilities. Taking advantage of enhanced precision manufacturing capabilities, LayerZero has updated the ePanel-1 design, making the ePanel-1 safer and more reliable. 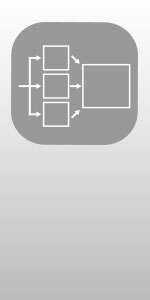 LayerZero Power Systems, Inc. announces the release the LZ-Modbus application. 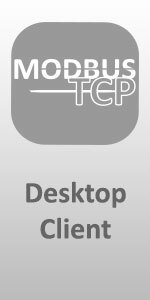 LZ-Modbus is a desktop Modbus client, enabling LayerZero Customer Service Engineers with the ability to quickly and accurately verify and test Modbus operations on LayerZero products, including the company’s eSTS Static Transfer Switch, ePODs Power Distribution Unit, and ePanel & eRPP Remote Power Panel products. In an ongoing effort to keep up with customer demand, LayerZero Power Systems has established in a new manufacturing facility in Aurora Ohio, helping to serve its customers and employees well into the future. 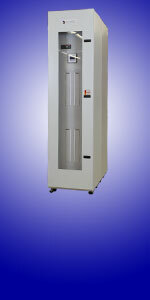 The facility contains design, manufacturing, testing, and training areas, as well as a demonstration showroom with live working LayerZero equipment. 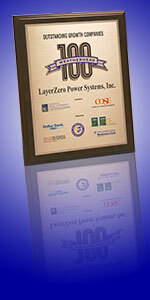 LayerZero Power Systems, Inc., the technology leader in data center power reliability solutions, has been awarded a Weatherhead100 award for one of the fastest growing companies in Northeast Ohio. As one of the fastest growing companies in Northeast Ohio, LayerZero Power Systems was honored at the Weatherhead100 awards on Tuesday, December 4, 2012. 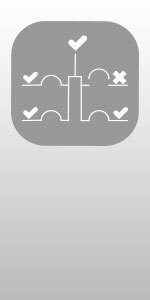 LayerZero Power Systems, Inc. has introduced the Extended Open System Interconnection (eOSI) model, an updated version of the OSI model. 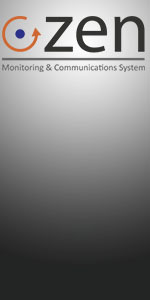 The eOSI Model is an abstract model that describes architecture of data communications for networked computers. 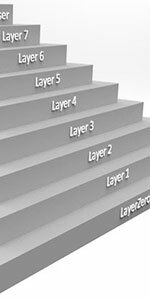 The eOSI Model is a conceptual framework that consists of logical layers that build upon each other, allowing for data center professionals to more effectively identify and resolve individual problems. 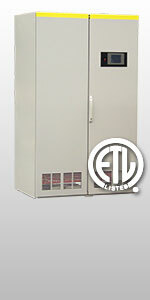 LayerZero Power Systems, Inc. has announced the release of the 1200 A Series 70: eSTS Static Transfer Switch. 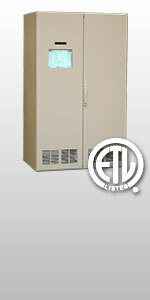 The 1200 A eSTS Static Transfer Switch provides power switching functionality for redundant sources during electrical power abnormalities, transferring power between multiple sources in under a quarter of an electrical cycle in a manner where the critical load experiences no interruption in power in the event of an outage. 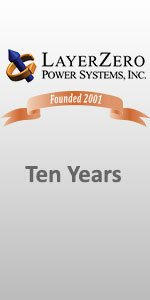 LayerZero Power Systems, Inc., a designer and manufacturer of critical power distribution systems, has announced their anniversary of ten years in business. 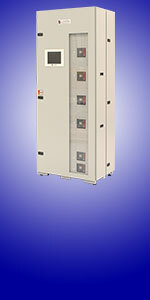 LayerZero Power Systems, Inc. has announced the release of the Series 70 ePODs: Type-X Power Distribution Unit. 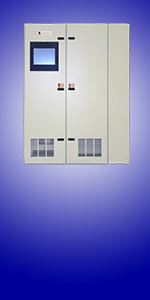 The ePODs: Type-X Web-Enabled Power Distribution Unit features an optional high-efficiency transformer with SafePanel™ distribution, and is designed to maximize power reliability while providing advanced power monitoring functionality. 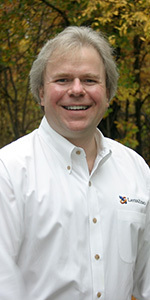 Jim Galm, Vice President and Chief Technical Officer of LayerZero Power Systems, Inc., has been selected as a Senior Institute of Electrical and Electronics Engineers (IEEE) member. The grade of Senior Member requires experience reflecting professional maturity and significant professional achievements. 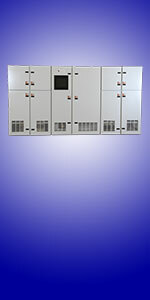 LayerZero Power Systems, Inc. has announced the release of the Series 70: ePanel-HD High Density Remote Power Panel, designed to help data center facilities provide maximum power reliability to high-density zones. 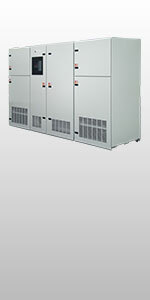 LayerZero Power Systems Power Distribution Units (ePODs) , Power Panels (eRPPs), and ePanels help data center facilities improve energy efficiency by delivering information needed to measure Power Usage Effectiveness (PUE). LayerZero Power Systems, Inc. has announced the release of the Series 70: ePanel product line, high-reliability Power Distribution Units (PDUs) that are designed to protect sensitive IT power loads. 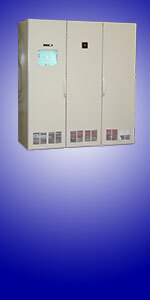 The Series 70: ePanel is a wall-mounted panel board with current-limiting fast acting circuit breakers, providing high speed selective trip coordination in a compact design, with optional branch level monitoring. LayerZero Power Systems, Inc. today announced the release of its web-based product configuration solution, designed to help clients quickly and accurately configure LayerZero power distribution products. 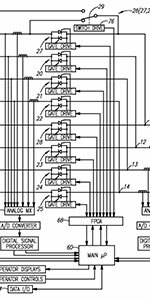 LayerZero Power Systems, Inc. announced that the U.S. Patent and Trademark Office has granted patent number 7,589,438 B2 to LayerZero Power systems, Inc., for an invention that automatically compensates for differences in phases between sources. 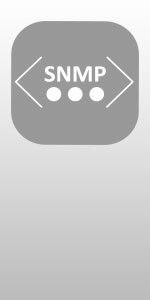 LayerZero announces the release of SNMP connectivity for the Series 70 eRPPs Remote Power Panel product line. 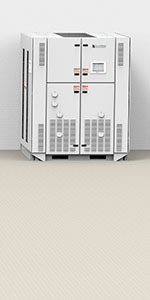 The Series 70 eRPPs provides comprehensive power monitoring information, and SNMP connectivity helps make this information more accessible, while offering improved networked unit administration capability. 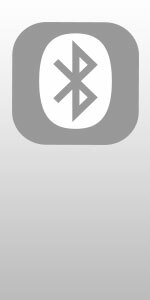 In an effort to facilitate data centers with improved access to power usage data, LayerZero Power Systems, Inc. releases Bluetooth functionality for the Series 70 eRPPs Web-Enabled Remote Power Panel product line. 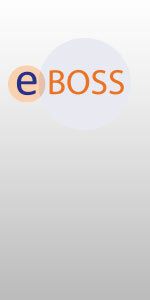 To provide customers with up-to-date and accurate data, LayerZero Power Systems has launched the eBOSS customer portal, providing real-time transparency of our product cycle. 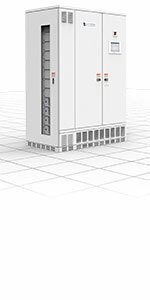 LayerZero has expanded the diversity of their product offerings by introducing the Series 70: eRPP Web-Enabled Remote Power Panel, providing safe power distribution at high fault current levels. 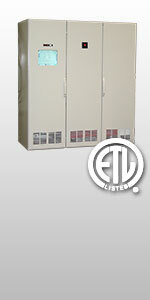 LayerZero Power Systems, Inc. has announced the successful completion of ETL listing to UL 60950 for its Series 70 eRPP remote power panel, ensuring compliance with accepted safety standards. LayerZero Power Systems, Inc has announced the completion of Underwriters Laboratories (UL) 67 testing for its eRPP Remote Power Panel boards. 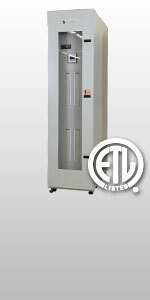 LayerZero Power Systems, Inc. is pleased to announce the successful completion of testing for 1200 A SafePanel™ Units ETL listing to Underwriter's Laboratory (UL) 67 standard for panel boards. 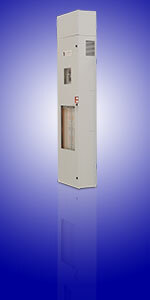 LayerZero Power Systems, Inc. is pleased to announce the successful completion of Short-Circuit & Withstand testing for 1200 A SafePanel™ Units to Underwriter's Laboratory (UL) 67 standard for panel boards. LayerZero Power Systems, Inc. has completed key testing of a Selective Trip Coordination technology, a method to ensure that when a downstream fault occurs in a Remote Power Panel, only the breaker closest to the fault trips. 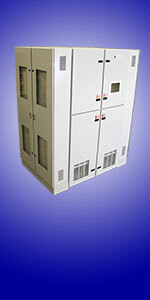 LayerZero Power Systems, Inc. has upgraded the ePODs™: Dual Type-P to include the safety features embedded into the Series 70 product line, named the Series 70: ePODs™ Dual Type-P.
LayerZero Power Systems, Inc. has released the Series 70: ePODs™: Type-N Power Distribution System to manufacture. 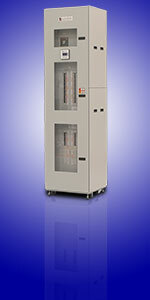 LayerZero Power Systems, Inc. has released the Series 70: ePODs™: Type-S Power Distribution System to manufacture. 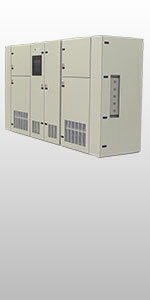 LayerZero Power Systems, Inc., a leading supplier of power reliability solutions for critical industries, is proud to announce the first 150kA eSTS for use with rotary UPS systems. 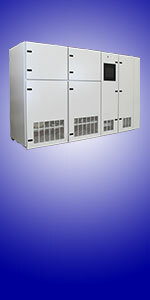 LayerZero Power Systems, Inc. has announced the release of the Series 70 eSTS Static Transfer Switch, an automatic transfer switch that embeds a variety of innovations designed to help protect data center operators. LayerZero Power Systems, Inc. a leading provider a power distribution products for data centers, has announced the launch of the Series 70 product line in recognition of NFPA (National Fire Protection Association) 70E requirements. 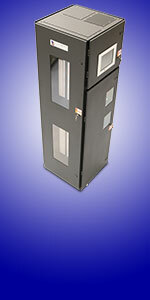 LayerZero Power Systems, Inc. has announced the release of InSight™ Portholes for its OPTS and ePODs products, providing safe thermal scanning without the need to open the dead front doors. 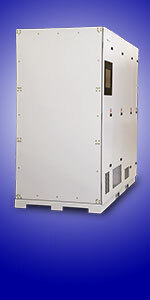 LayerZero Power Systems, Inc. has announced the release of the 1200 A 3-Source OPTS for manufacture, an automatic static transfer switch that provides quality power switching between multiple, redundant sources, designed for continuous power distribution in mission-critical environments. 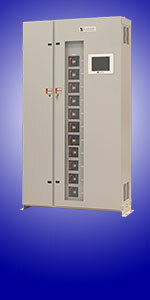 LayerZero Power Systems, Inc. has expanded their ePODs™ (Web-Enabled Power Distribution System) product line with a new model, the ePODs™: Dual Type-P.
LayerZero Power Systems, Inc. releases an update to the OPTS product line that enables clock synchronization over a network using Network Time Protocol (NTP), making setup easier, and providing superior time-stamping functionality over competitive solutions. LayerZero Power Systems, Inc. has expanded its OPTS (Optical Power Transfer Switch) product line to accommodate 1200 A configurations. LayerZero Power Systems, Inc. is pleased to announce the completion of product safety testing of its 1200 A Optical Power Transfer Switch product line. 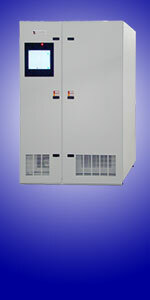 LayerZero Power Systems, Inc. is pleased to announce the successful completion of Closing and Withstand tests of its 1200 A Optical Power Transfer Switch (OPTS) product line at KEMA-Powertest Labs in Chalfont, PA.
LayerZero Power Systems, Inc. releases a Field Service Scheduling Tool for its CustomerWeb online portal, allowing for customer scheduling to be more effectively optimized to fit specific customer needs. 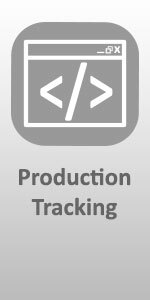 LayerZero Power Systems, Inc. announces a web-based tool that provides customers with the ability to track where in the production process their jobs are in real-time, making available detailed information regarding the status and location of their orders. 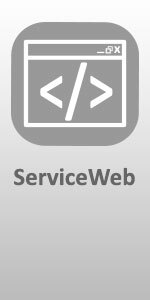 LayerZero Power Systems, Inc. a designer of high reliability power distribution technologies, announces the release of the ServiceWeb Portal, a customer website that promises be an outstanding resource for customers to have access to detailed service information about LayerZero equipment. 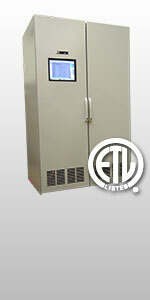 LayerZero Power Systems, Inc. is pleased to announce the completion of product safety testing of its 300kVA Web-enabled Power Distribution Units (ePODs). 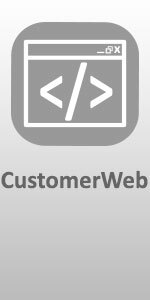 LayerZero Power Systems, Inc. a leader designer of high reliability power distribution equipment, announces the launch of an Incident Report Tracking Tool on its CustomerWeb portal. 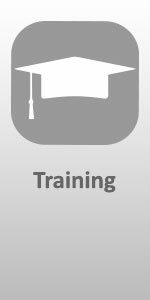 LayerZero Power Systems, Inc. a leader designer of high reliability power distribution equipment, announces the launch of an Product Testing Tool on its CustomerWeb portal. LayerZero Power Systems, Inc. a leading provider of power distribution products to critical industries globally, today announced that it has launched a new Internet portal that provides comprehensive information for its customers. 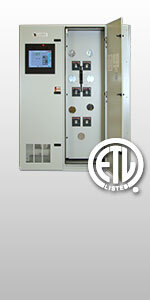 LayerZero is proud to announce the expansion of the OPTS product line by extending the listing of the 800 A OPTS Static Transfer Switch models from 480V to 600 V.
LayerZero Power Systems, Inc. is pleased to announce the completion of product safety testing of its 800 A Optical Power Transfer Switch product line. 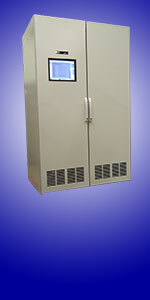 LayerZero Power Systems, Inc. is pleased to announce the successful completion of Closing and Withstand tests of its 800 A Optical Power Transfer Switch (OPTS) product line at KEMA-Powertest Labs in Chalfont, PA.
LayerZero Power Systems announces that it has released a platform that utilizes the connectivity of MODBUS/TCPIP to its line of eSTS Static Transfer Switch and ePODs™ Power Distribution Units, enabling the framework to be accessed remotely. LayerZero Power Systems, Inc. announces the successful demonstration of its Dynamic Phase Compensated Transfer technique, a new switching algorithm that promises to revolutionize the reliability of power distribution for critical industries. 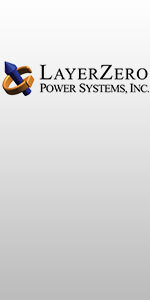 LayerZero Power Systems announces a comprehensive plan to provide specialized training to data center professionals that will help prepare workers with the skills necessary to effectively operate LayerZero ePODs. 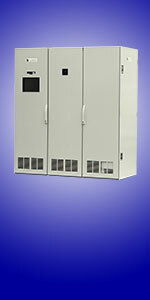 LayerZero Power Systems announces the release of the ePODs™: Type-P, a Power Distribution Unit featuring a solid-state Static Transfer Switch on the primary side of the transformer, delivering to twelve sub-feed circuit breakers. LayerZero Power Systems announces the release to manufacturing of the ePODs™: Type-S integrated static transfer switch with power distribution, designed to provide safe and reliable power distribution for data centers. LayerZero Power Systems, Inc. is pleased to announce the completion of product safety testing of its Web-enabled Power Distribution Units (ePODs) and Web-enabled Remote Distribution Panel product lines. 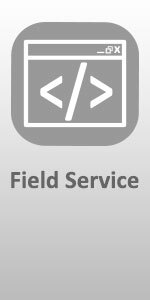 LayerZero Power Systems, Inc. launches the Field Service Training Module on its corporate web site. 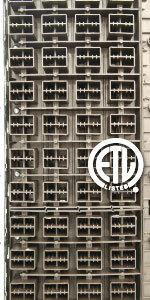 LayerZero Power Systems, Inc. has released the ePODs™: Type-N Power Distribution System to manufacture. 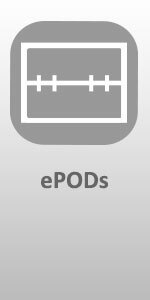 LayerZero Power Systems, Inc. has introduced a new line of power distribution products, the ePODs™ (Web-Enabled Power Distribution System). LayerZero Power Systems, Inc. announces the release of the Single Modular Redundant (SMR) Optical Power Transfer Switch (OPTS), a static transfer switch with fault tolerance that is designed to protect critical loads in data centers. LayerZero Power Systems, Inc. announces the release of the three-source Optical Power Transfer Switch (OPTS), a static transfer switch that is designed to protect critical loads in data centers. 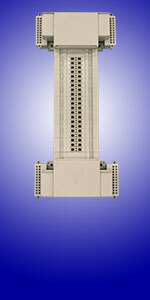 LayerZero Power Systems, Inc. is pleased to announce the Triple Modular Redundant (TMR) Optical Power Transfer Switch (OPTS), a static transfer switch design that utilizes three isolated and mutually exclusive copies of each critical board, offering the highest reliability design in the industry. LayerZero Power Systems, Inc. is pleased to announce the completion of product safety testing of its 150-600 A Optical Power Transfer Switch product line. 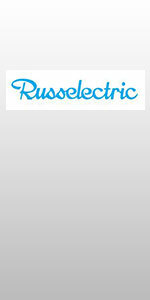 LayerZero Power Systems, Inc. disclosed details of a strategic manufacturing and field service alliance with Russelectric, the leading provider in power control systems & equipment. LayerZero Power Systems, Inc. is pleased to announce that it has been awarded a trademark for its corporate name by the United States Patent & Trademarks Office. 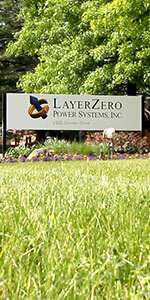 Milind M. Bhanoo and James M. Galm announced the founding of LayerZero Power Systems, Inc. an Ohio Corporation. The founders’ vision is to provide ultimately reliable and information-centric electric power distribution products with open connectivity to mission-critical facilities.